XXXTentacion is heading to college. The South Florida rapper has confirmed that he will be going to college to get his degree. XXXTentacion has been doing a lot of things to help rehabilitate his image lately and going back to school is another one of them. On Monday, X revealed the tracklist for his upcoming sophomore album “?” which is due this Friday. Making music is not the only thing the rapper has in his future, he wants to get his college degree. 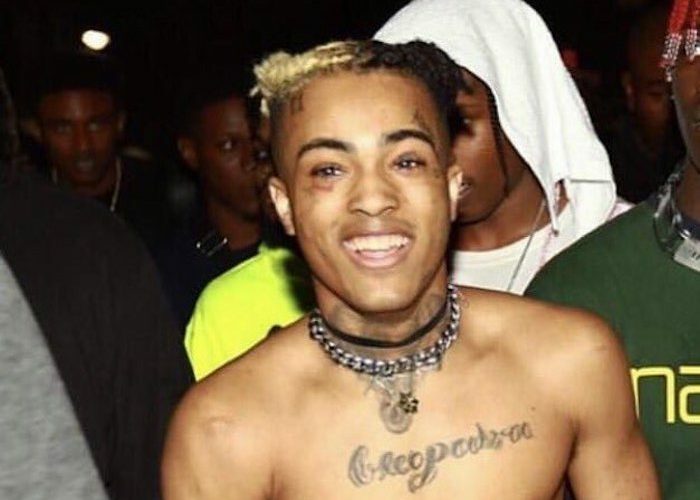 This is certainly a good move for XXXTentacion who has had a tumultuous year last year comprising of mounting legal troubles, beefs with other rappers, and controversies surrounding his music. Some hip-hop fans have criticized him for making songs about suicide and music videos that are too racially charged. His recent single “SAD!” is largely about the topic of suicide and even he himself has been vocal about his battle with depression and thoughts of suicide. Nevertheless, we are all rooting for X who will be performing at the upcoming “A Helping Hand” benefit concert. The show is for the Parkland City High School shooting victims. @xxxtentacion is going to college ? ?